Four Bedroom, 2.5 Bath home in beautiful Tremont Park. Spacious kitchen has lots of cabinets, granite counters & new refrigerator. Open floor plan has kitchen opening to cozy great room with stone fireplace. Formal dining area plus casual dining area in kitchen. Spacious living room for those needing 2 TV areas. Main level & upstairs hall has new laminate wood flooring. New metal roof in 2018. Cute stone patio in back to enjoy morning coffee. Fenced backyard. 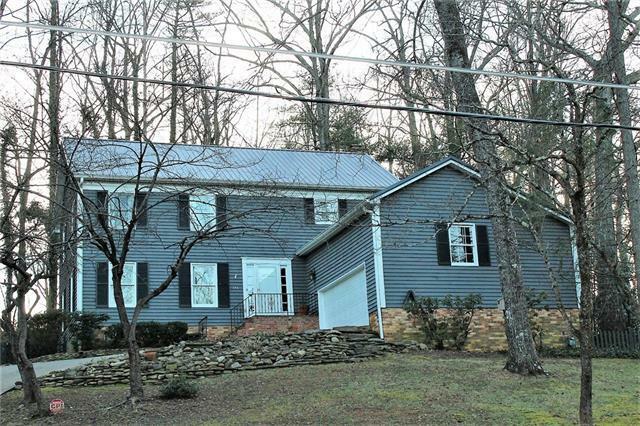 Convenient location, close to town, schools, Hwy 321 for Lenoir, Hickory or Boone commute. Sold by Foothills Realty, Llc.